August, 2017 | Fresh Air, L.P.
During the summer—and for us really all year-round—air conditioners are a regular part of everyday life. As such, this means you spend a lot to use the appliance. In fact, HVAC costs can count for over half of all energy costs in a home! 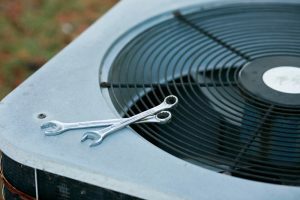 So naturally, when it comes to conducting Houston, TX air conditioning repair, you probably want to attempt to fix any problem yourself. However, trying to do so can waste both time and money, and leave you with even bigger consequences for your cooling system. 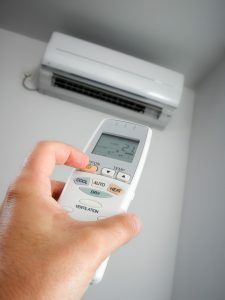 No matter what type of AC system your home relies on, only trained and licensed professionals such as ours should tackle repairs—however relatively minor they may seem.